Logan Pleasant, Director of Engineering and Operations of Lake Region Electric Coop, was developing a business case to convert the co-op’s HPS and MV security lights to LED when he attended the 2014 TechAdvantage Conference & Expo. At the expo, he came across the Evluma AreaMax with Photocontrol Failsafe, a patented technology that manages the dusk-to- dawn operation of the light should the photocontrol fail. 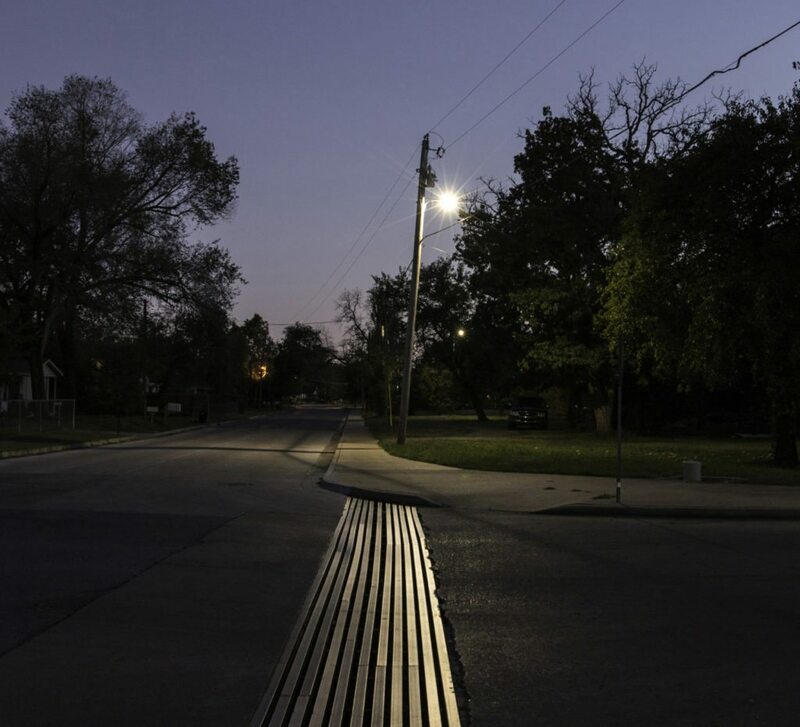 Intrigued by the concept of a light that would continue to function even if the photo eye failed, he requested a sample of this LED Roadway Lighting​ solution. "The quality of the product stood out immediately"
The ability to disconnect the AreaMax from the ground utilizing ConnectLED Bluetooth controls also set the AreaMax apart. “Our practice is to de-energize a light in the event of non-payment. We wanted to be able to do that with ground personnel versus aerial personnel." “The hurdle to get over was the relative youth of Evluma,” stated Logan. 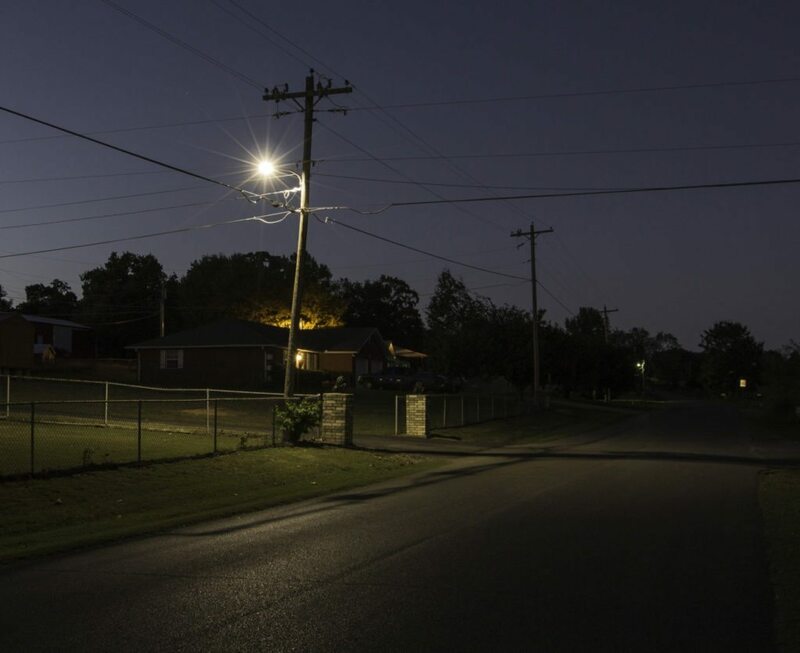 As a result, Lake Region started out small, installing just over 1200 lights in four years, spending only half the security light budget and continually assessing the program at every step. Now over three years into an Associated Truckload program managed by Evluma’s Factory Representative, Rob Kirkpatrick of CBLP “people are calling us demanding these lights. They want to have the same light as their neighbor.” Lake Region has seen a few failures, “but nothing significant. My warehouseman, he knows how many and how often we were replacing the HPS lights. He’s very impressed. The warranty service has been topnotch.” says Logan. "The linemen have been blown away by the robustness of the light"